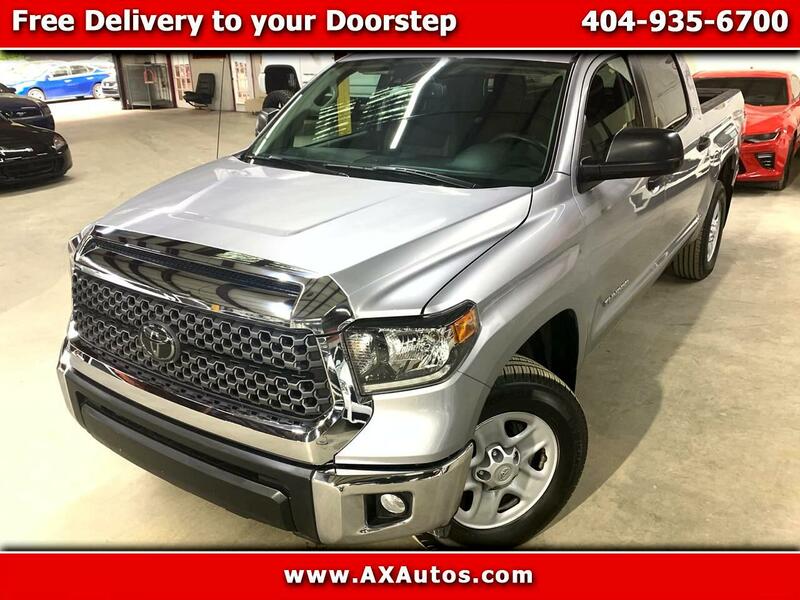 CLICK HERE TO CHECK OUT LIVE VIDEO OF THIS 2018 TOYOTA TUNDRA SR5! 4-Wheel Disc Brakes w/4-Wheel ABS Front And Rear Vented! Back up Camera! Bluetooth! Steering Wheel Controls! 4x4 Truck! Power WIndows!